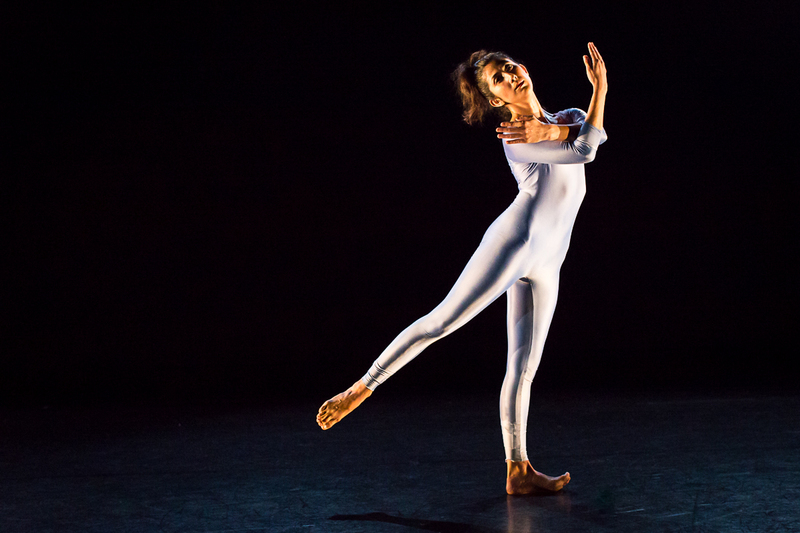 Dance Source Houston’s Artist-in-Residence program is open to Houston dance artists of all genres. Artists for the 2018-19 season will be selected based upon their desire to push themselves and their art to new levels by taking risks and maximizing their time in the residency. The residency will culminate with performances of the work created. A maximum of four artists will be selected for the 2018-19 season. Laura Gutierrez. 2015-16 AIR. Photo by Lynn Lane. Felicia Thomas. 2016-17 AIR. Photo by Lynn Lane. 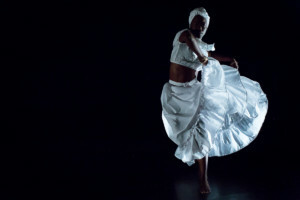 Artists must be a Dance Source Houston member to be eligible to apply. If selected, membership must be at the intermediate level or higher. Two info sessions will be offered to answer questions on the application, selection process and residency program – July 2 from 6-8pm and an August date TBA. MATCH, Upstairs conference room, 3400 Main Street. Please RSVP here. Former AIRs include Shanon Adame, Jacquelyne Jay Boe, Amy Elizabeth, Lindsay Gary, Laura Harrell, Lisa Harris, Jasmine Hearn, Ashley Horn, Laura Gutierrez, Abijan Johnson, Autumn Knight, Ty Lewis, Jennifer Mabus, Alisa Mittin, Kate Rash, Joel Rivera, Felicia Thomas, Heather vonReichbauer and Lori Yuill.